A stereo channel preamp truly designed by Rupert Neve himself bringing the classic sound to a modern era. The 5211 is flexible with its ability to capture a pure signal upfront and allows for deeper tonal sculpting on the output with the Silk control. 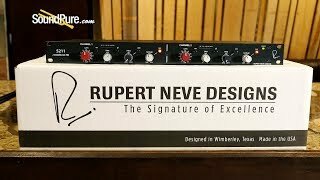 In this video, Sound Pure pro audio specialist Ted G runs us through the Rupert Neve 5211 2-Channel microphone preamp. We tested it on acoustic guitar, grand piano and vocals, with a little help from Michael Buckley. 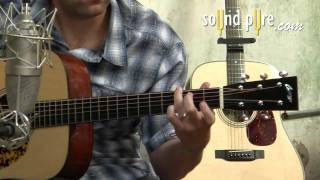 In this demo, Michael plays "Confession," a song he wrote and recorded with his band Ekiim Ariara, for their 2015 debut album, "Dead Man's Song" (available now on iTunes, Spotify and Bandcamp).